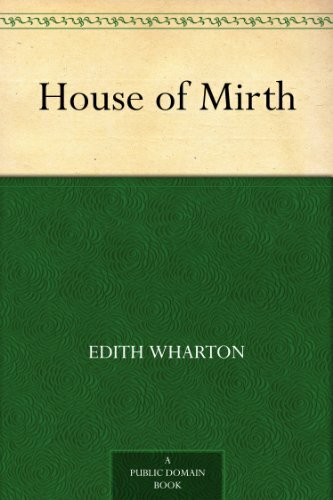 House of Mirth is one of those “novel of manners” books. Written in 1905 by Edith Wharton, the novel is set in New York society. It shares something in tone, I think with The Great Gatsby. Both books are, in part, about social climbing. 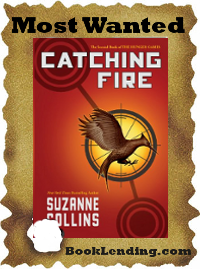 It is a very well written book, although I did not find the heroine too likable. But then loving the characters is not always the point. You can tell right from the first paragraphs that this is a good narrative with well-defined characters, so I will leave you there . . . 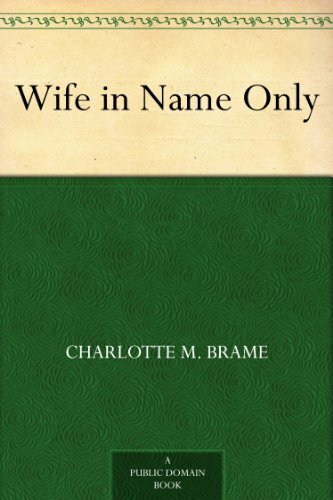 Wife in Name Only by Charlotte M. Brame; a novel written before 1884, the date of the author’s death. This novel begins with a relic from a bygone time, a practicing physician living in poverty. One of those helpful Amazon reviewers calls it a romance with gothic overtones. “I am the doctor,” he replied, quietly. “I will do what I can,” returned the doctor. Had fortune indeed knocked at his door at last? Hmmm, does he sound trustworthy? Nothing like a suspenseful novel as the nights grow more chilly . . .